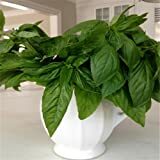 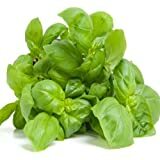 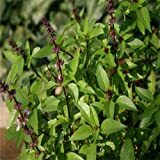 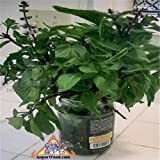 Magical michael basil growing herbaceous‎ type of basil genus Ocimum also known as Ocimum Basilicum, Magical michael basil annual plant, can grow in mediterranean, subtropical, temperate or tropic climate and growing in hardiness zone 5+. 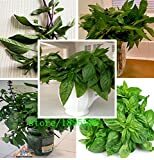 Leaves color light green soft with elliptic shape with gentle flavor. 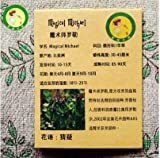 Is it necessary use vegetative reproduction in Magical michael basil? 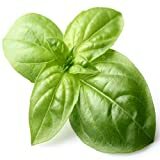 What is the size of a Magical michael basil?